It has been a busy time around here. 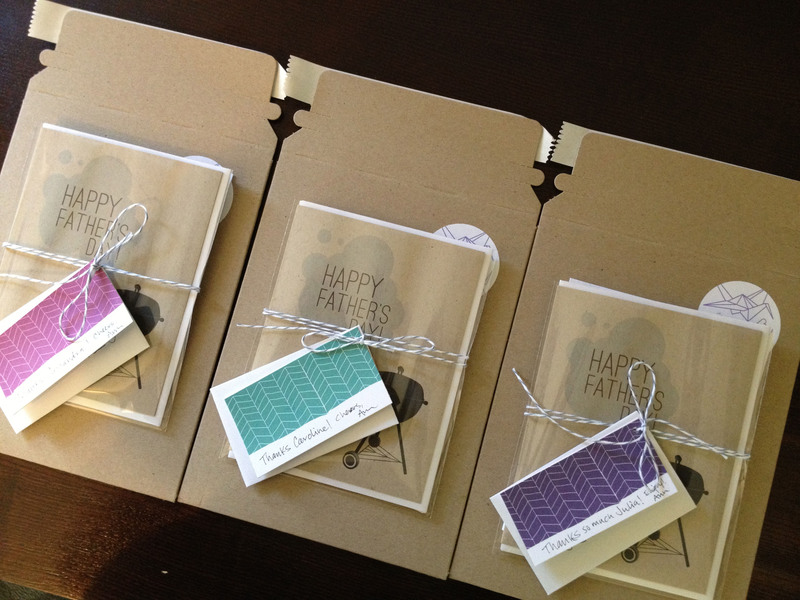 A lot of Father’s Day card orders coming in recently! I even had an order all the way from the Netherlands! Here is the design den, my trusty computer is back up and running after having it’s hard drive die last week. Fortunately, I keep great archives of my design work, and OK archives of other stuff. Nothing too important was lost! I was super relieved that the folks at Apple got it loaded up with a new hard drive and back to me in less than 24 hours. Yay for excellent customer service! The next big event around here is my first street fair next month! Stay tuned for progress reports on designing my card displays!